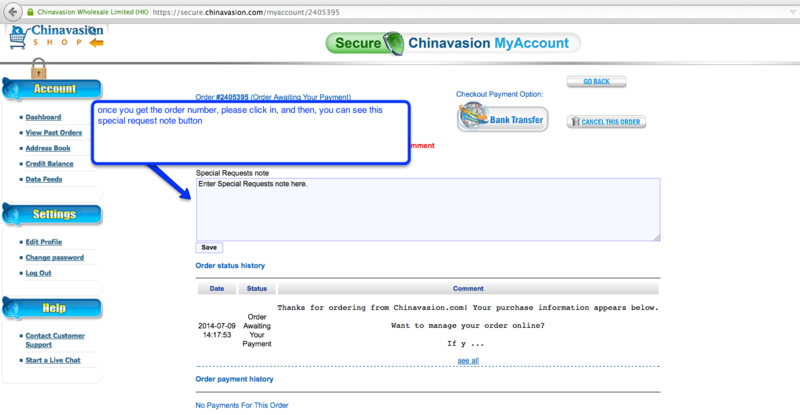 Chinavasion has negotiated another great deal with THL. Exclusively at our electronics store you can get a free 16GB SD card when ordering 2 THL phones from the ones shown below. As long as you order two phones you can receive a free 16GB Card valued at 15 USD retail price. You can order two different phones or the same model, that’s up to you.